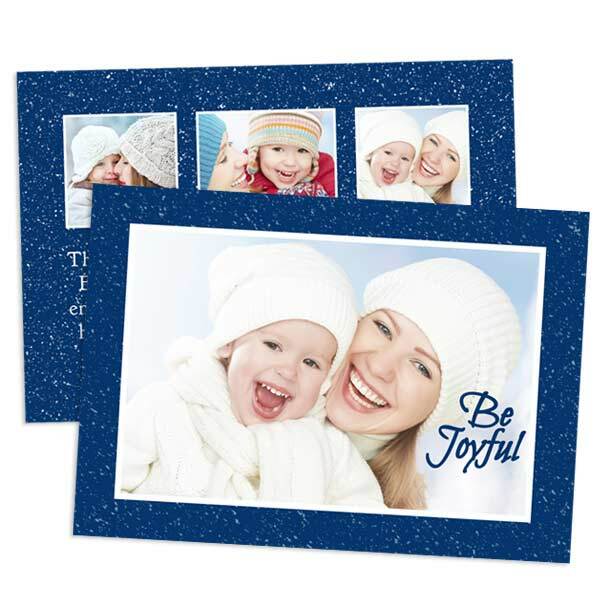 Our cardstock greeting cards are a great idea for a variety of holidays, events, and occasions. From custom photo party invitations and moving announcements to personalized stationery for any occasion, our double sided card stock cards are great way to express yourself with your memories. Simply upload them to MailPix and choose a template that compliments your style. In no time, you’ll have an amazing greeting, announcement or invitation designed to impress friends and family alike. They’re also perfect if you’re in need of custom postcards printed with a stunning picture from your digital picture collection. Custom greeting card printing is the way to go when you want to add that extra personal touch. So, upload your photos and use our custom card builder to design the ultimate greeting that’s sure to fit the bill. Announce your big day in style with our wide range of photo greeting cards! We offer multiple 2019 graduation announcement templates that you can fill with photos from your best senior year moments! Then, include your graduation ceremony and party date and time on the back using our personalized text option. For photo graduation invitations, you’ve come to the right place. Photos are a tangible gateway to the past and are powerful reminders of your most cherished remembrances. So, why not use them to create a special Mother’s Day greeting card? Regale Mom with a memory from your summer vacation or a cute selfie you shared with her from your phone. No matter the picture, you can upload it and create the ultimate greeting that’s sure to bring a smile to Mom’s face this Mother’s Day. Bring a smile to Dad’s face with our photo personalized Father’s Day cards. Photos are the best way to regale Dad with his favorite memories. Whether it’s a hiking trip you took together, or a favorite selfie you took with him on your last family vacation, you can use your best pictures to create a greeting he won’t soon forget. In addition, our 2 sided photo cards are available in a range of templates, or you can start off your card from scratch and design it yourself. 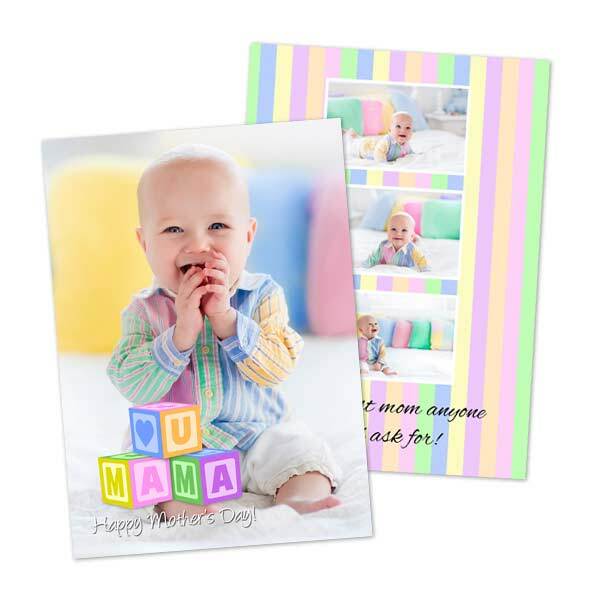 For personalized cards for Father’s Day, you can count on MailPix! In case you’re still in need of Fathers Day gift ideas, we offer everything from photo aprons to personalized photo T shirts! Turn one of Dad’s favorite moments into a keepsake that he’ll treasure for years to come. With our wide range of options, you’re sure to create a gift that’ll make Fathers Day all the more special.